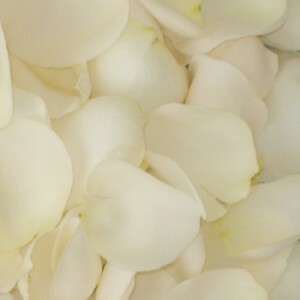 Home Real Weddings	Save on our Most Popular Petals of 2014! 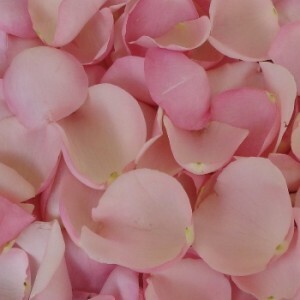 Fresh Rose Petals are the perfect DIY Decoration! They add color, fragrance and fun to your wedding or event. Use your Rose Petals to create a beautiful aisle, scatter around tables or fill vases for easy centerpieces, string them to create your own garland, do a petal toss for a memorable exit… the options are truly endless! Want to create a Rose Petal Aisle? 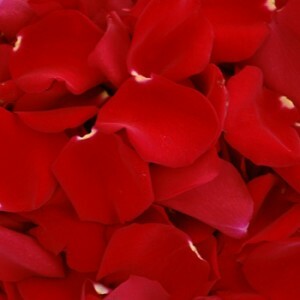 This Video will help you calculate how many Rose Petals you will need! 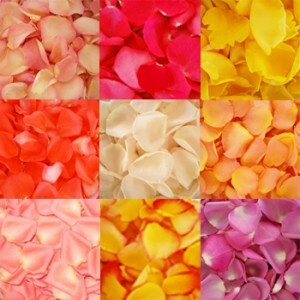 Now head to FiftyFlowers to get these popular petals at 10% OFF!